Home>News of Metal Industry > What are the Uses of Aluminum Series Alloys 1, 2, 3, 5, 6, and 7? 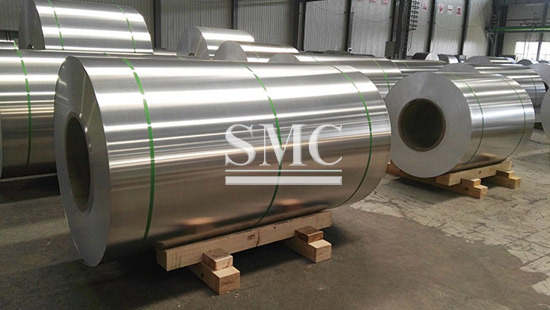 What are the Uses of Aluminum Series Alloys 1, 2, 3, 5, 6, and 7? 3 series: The main component is manganese. 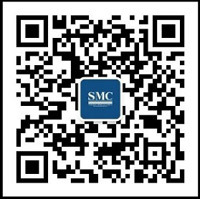 The content is between 1.0-1.5, which is used in industries and products with high anti-rust requirements. elongation and good fatigue strength, but it cannot be heat treated. It is also widely used in conventional industries. 6 series: mainly contains magnesium and silicon, suitable for applications requiring high corrosion resistance and oxidation resistance. resistance, also has good weldability, but has poor corrosion resistance.